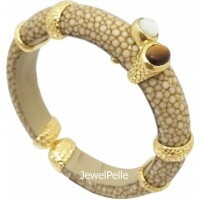 Python Handbags & Wallet | JewelPelle exotic product manufacturer. 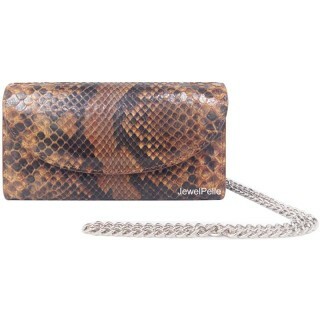 Python handbag and our product such as wallet we proudly present for you. 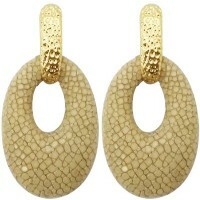 all product is real natural snake skins and made with 20 years ago of experience employee. Category: Python handbag & walletItem No. : HB0181Description: Grey python clutch HB0181Cheif mat..
Category: Python handbag & walletItem No. : HB0225Description: Python hand bag greyCheif material..
Category: Python handbag & walletItem No. : HB0482Description: Python hand bag greyCheif material..
Category: Python handbag & walletItem No. : HB0367Description: Grey python zip walletCheif materi..
Category: Python handbag & walletItem No. : HB0037Description: Snake hand bag orangeCheif materia..
Category: Python handbag & walletItem No. 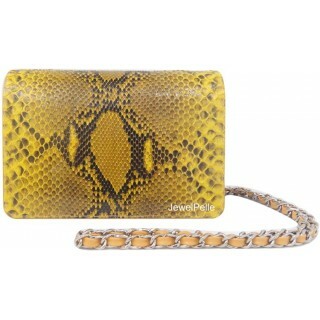 : HB0099Description: Python bag yellowCheif material: G..
Category: Python handbag & walletItem No. 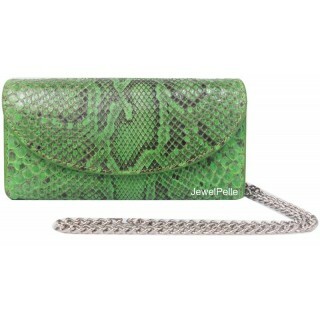 : HB0099Description: Snake hand bag spring greenCheif m..
Category: Python handbag & walletItem No. : HB0167Description: Python bag pinkCheif material: Gen..
Category: Python handbag & walletItem No. 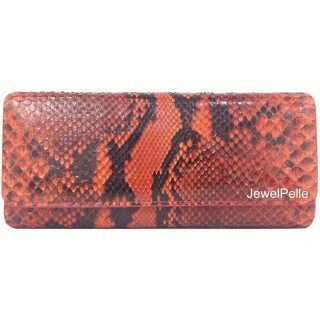 : HB0167Description: Python bag redCheif material: Genu..
Category: Python handbag & walletItem No. 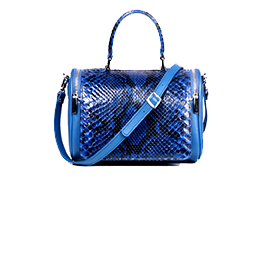 : HB0167Description: Python bag tanCheif material: Genu..
Category: Python handbag & walletItem No. : HB0167Description: Python bag yellowCheif material: G..
Category: Python handbag & walletItem No. 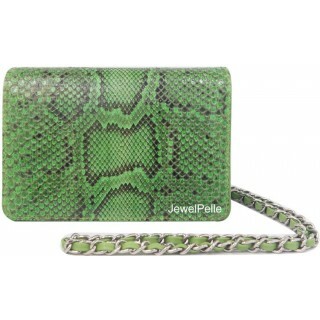 : HB0167Description: Python bag spring greenCheif mater..